Over the years I have noticed that the same questions about organic chicken crop up regularly when chatting to customers, so we wondered if a quick fact sheet may help. Apologies to those of you who know this stuff, here goes. 1. 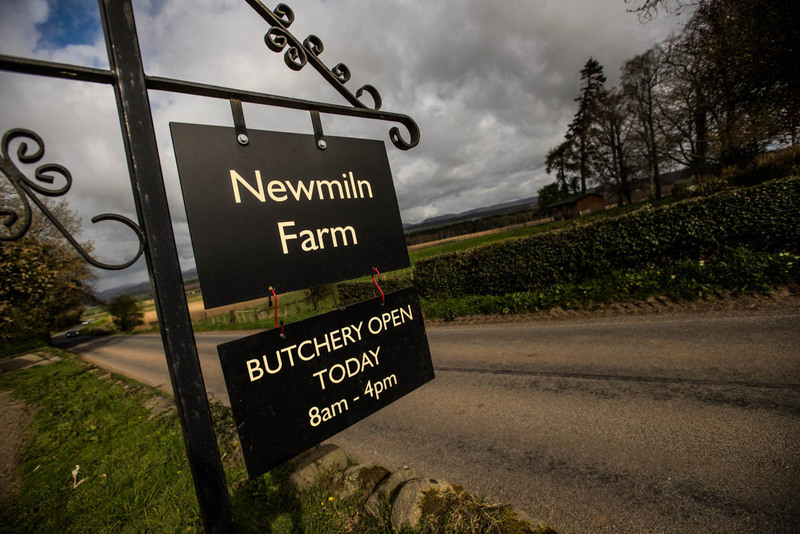 Does organic mean free range? 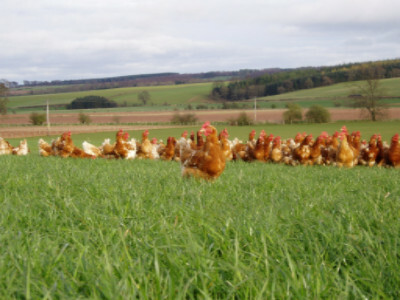 Organic includes “free range” within its standards. On our organic farm our birds have to be allowed access to the outdoors for more than 70% of their lifespan. 2. Why don't they go outside from day 1? How long do you keep your birds for? 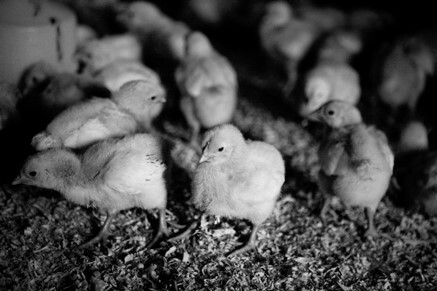 We keep our birds for a minimum of 70 days, that’s nearly twice as long as a standard supermarket chicken (35 -42 days). How many birds are in your sheds? We have to keep our birds in small (approx 400) flock sizes with plenty of room to move around. This allows the birds to establish a pecking order and form social groups. You don't feed your chickens antibiotics do you? We do not use routine antibiotics on our chickens. In 11 years we have used antibiotics once for sick birds and only on the advice of a vet. So that’s 110 000 (minus 450) organic chickens reared on our farm with NO antibiotics in 11 years. Do these chickens lay eggs? We use different breeds of birds for laying hens and chickens for eating. You could think of them as dairy cows and meat breed cattle. The laying hen is the dairy cow and is bred for laying eggs. She gives you a 55g egg every day. Where do you process your chickens? We process our chickens on the farm by people who are correctly trained and licensed, and are paid wages as set by the Agricultural Wages board. You don't inject your chicken with water or anything? What is a Chicken Oyster? The Oysters come from either side of the backbone at the very top of the leg. They are SUPER TASTY as they are brown meat. Online http://www.hughgrierson.co.uk/organic-chicken for an overnight courier delivery.